Now live: 30% off Qantas Classic Flight Reward sale for 5 days only! For a limited time, Qantas is offering 30% off the points required when you book an economy Classic Flight Reward with Qantas, Jetstar, Jetstar Asia and Emirates. It’s easy to book. 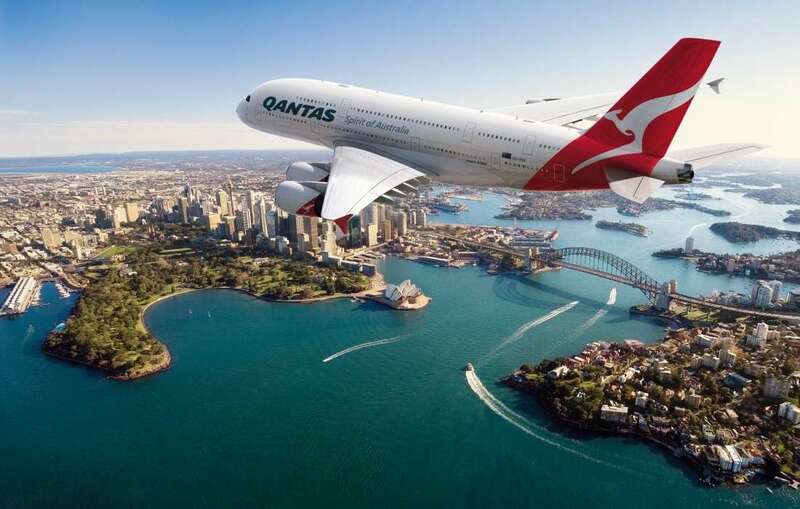 Simply log in to Your Qantas Account and make an eligible economy Classic Flight Reward booking between now and 11:59pm (AEDT) 25 March 2019. 1st May – 11th Dec 2019 for travel on Jetstar and Jetstar Asia. The 30% discount will be automatically applied to the points cost displayed on the screen. Unfortunately, business and first class redemptions are excluded from the promotion, and there’s no discount on taxes, fees and carrier charges. However, this promotion could still represent significant value, particularly if you can nab a seat during peak travel periods like school holidays. This is a limited time sale that only lasts for 5 days – so get in quick!